Assortment of HP & LP air compressor. Hydraulic power units and tools. Air driven tools and air lifts 8" and 4". Equipment for u/w welding and cutting. Assortement of electric driven submersible pumps ( 6", 4", 3" and 2" totaling 3.000 cub. meters/hour). Assortement of gasoline driven pumps (4" and 3" totalizing 500 cub.meters /hour). Assortement of inflatable pontoon ( totaling 20 ton lifting capacity). Assortement of inflatable boats and out boards motors. Dredger LOA 9 m. Draft 1.1 m. 180 HP 10" suction 8" discarge. Tender boat ANA ISABEL, LOA 23 m. Beam 5,5 m. draft 1.7 m. 1.100 HP in 3 shafts, 36 sq . meter of working deck with 3 tons hydraulic crane. Multicat TITON, LOA 24 m. Beam 9.0 m. draft 1.2 n. 800 HP in 2 shaft, 150 sq. meters of working deck, 35 tons hydraulic crane. 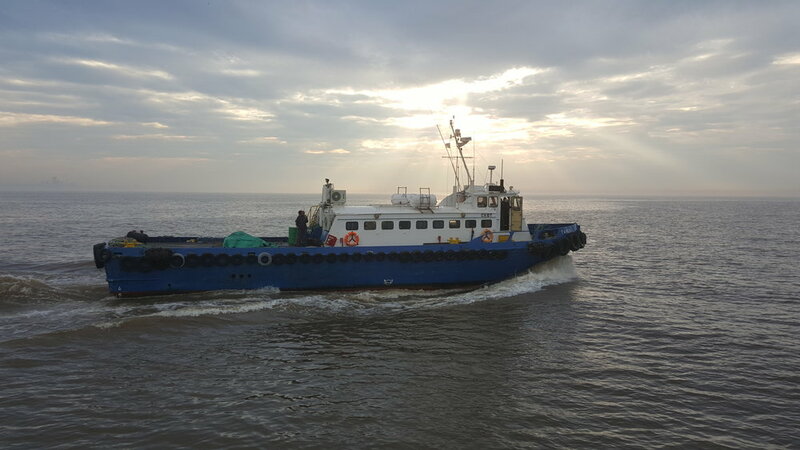 Crew / working boat TANGO, LOA 24 m, Beam 6.0 m, draft 1.9 m, 1.500 HP in three shafts, 45 sq.meter working deck. Passengers : 45; cargo: 12 ton. 400 sq. meters work shop at 5 minutes from Port of Montevideo. 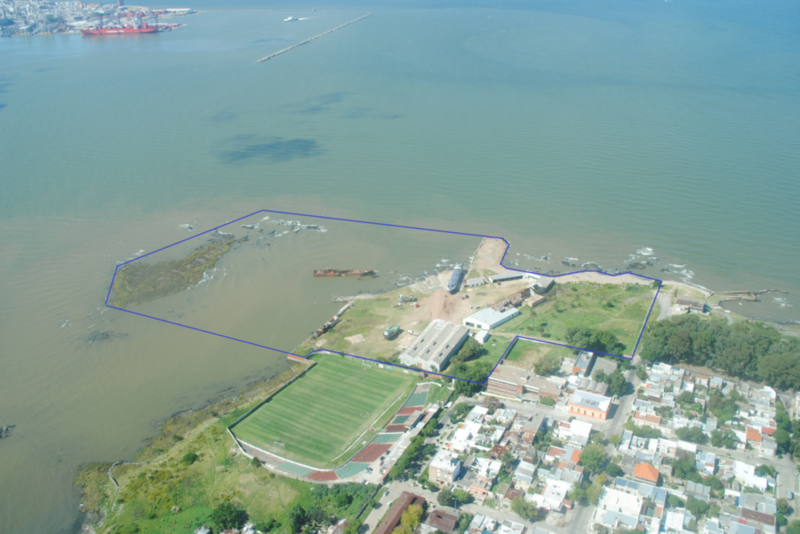 3.5 hectares shipyard and dry dock facillity in Montevideo Bay.